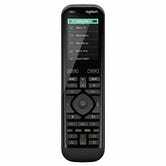 Just because you have a whole lot of devices, doesn’t mean you need to also need to have a whole lot of remotes. 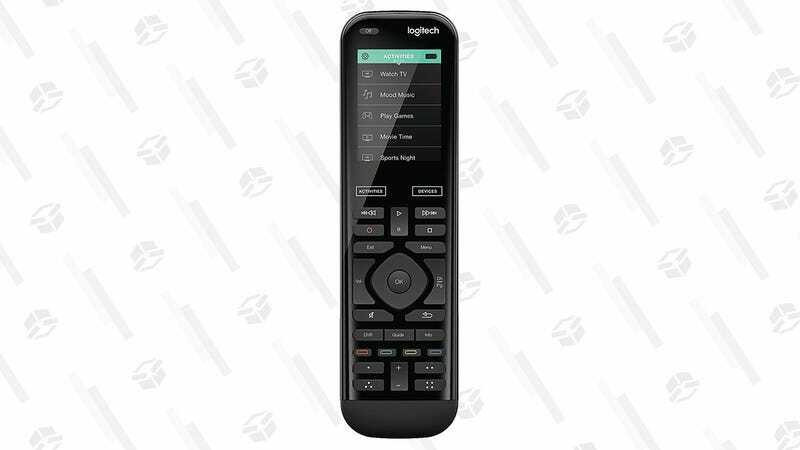 Take the guesswork out of powering on with this Logitech Harmony 950 Touch IR Remote, now down to it’s lowest price ever at $150. It’s compatible with over 250,000, which is about how many devices we all own these days, and will work with 15 at a time. Plus, it comes with its own charging station and features customizable controls to suit your personal watching preferences.